Mainly caught off the east coast of the North Island, where they are very abundant and form large shoals. They have small, bony scutes along the lateral line and dark oily flesh. 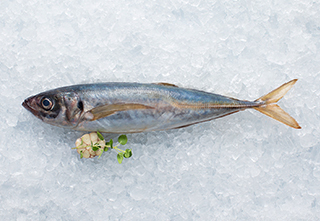 Jack mackerel is a moderately oily fish that’s high in omega-3 and lightens when cooked. It can be baked, barbequed, smoked or grilled.